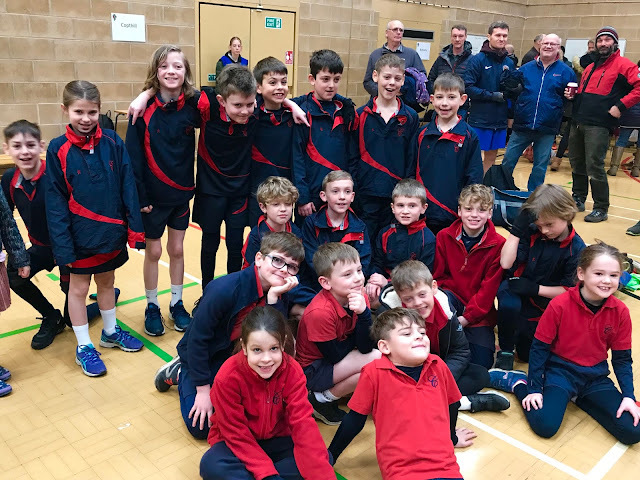 Some of the Y6 children and their parents took part in an enjoyable afternoon of hockey and netball on Wednesday. 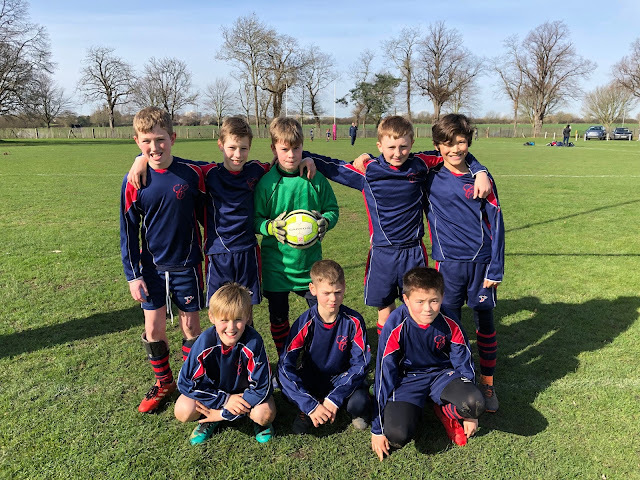 The boys were very good and tested the skills of the parents on the hockey field, however the parents eventually ran out winners by 6 goals to 5. The parents and staff were too strong for the Y6 girls at netball and were comfortable winners. Well done for all competing in a fun and competitive spirit.